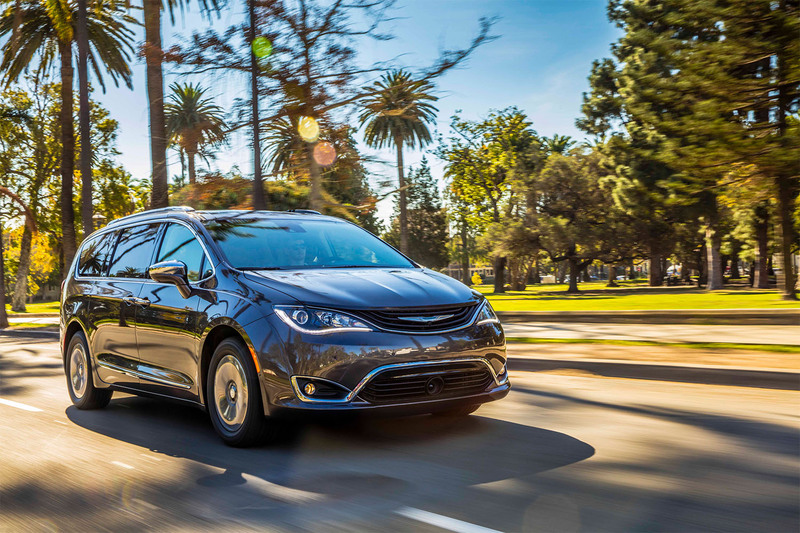 Drive home in an iconic Chrysler vehicle with the help of flexible Chrysler lease options from Rice Chrysler Jeep Dodge Ram in Alcoa, Tennessee. Even if you've never considered an auto lease before, financing your next Chrysler purchase through a lease offers lower monthly payments, little to no down payment requirement, and the ability to get into a brand new model every few years. A Chrysler lease is ideal if you're a lower-mileage driver. Find the Chrysler lease option for you by visiting Rice CJDR today and chat with our financing team. We look forward to seeing you here! Our Chrysler model lineup at Rice Chrysler Jeep Dodge Ram ranges far and wide but never strays far from an option that combines style and sophistication. The iconic Chrysler 300 leads the way, a four-door car that's an ideal vehicle not only for commuters but for those looking to turns heads as they tackle a night on the town. If you're keeping the entire family in mind, the Chrysler Pacifica and Chrysler Pacifica Hybrid minivans are worth looking at, featuring extra seating along with the latest in entertainment and safety options. Explore our lot and give our sales team a call today to schedule your next Chrysler test drive in Alcoa, TN! We understand that the price of a vehicle is important. That's why in addition to driver-friendly lease options, Rice CJDR is committed to working with you to avoid added stress to your wallet. From low-rate auto loans to trade-in assessments, our finance team is a stellar resource when it comes to finding the best way to pay for your next vehicle. Give our Alcoa, TN team a call today to get the Chrysler leasing conversation started.